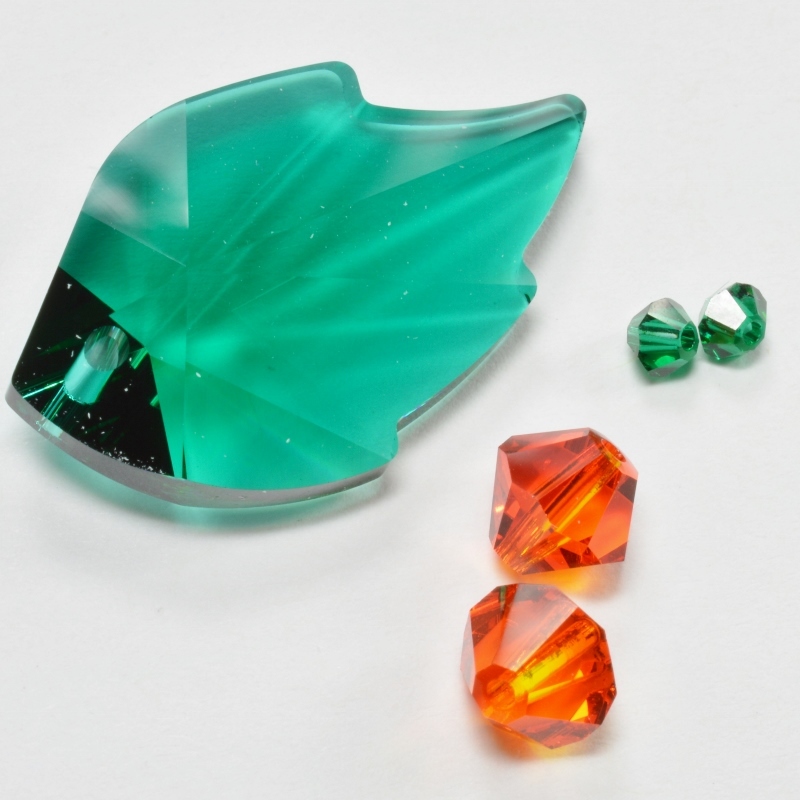 Are you looking for Iris Duo beads to buy? 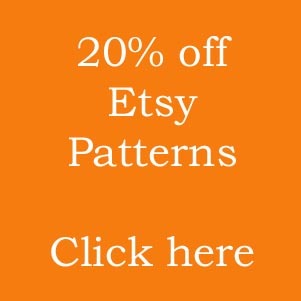 Or maybe you want some patterns and tutorials that use these beads? Are you simply just curious about what Iris Duos are? Then, you’ve come to the right place. This blog will answer all those questions for you, with some helpful links as well. What are Iris Duo Beads? These are a two-holed seed bead that is exclusive to the Potomac Bead Company. 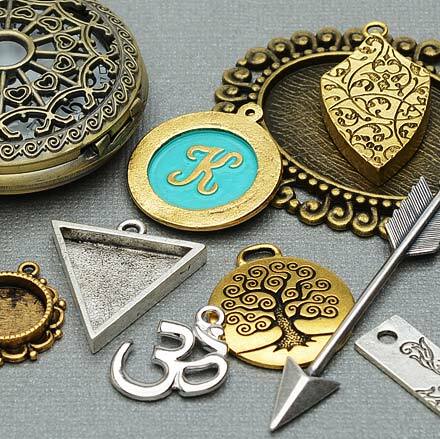 They measure 7x4mm in size and are a pointed oval (marquis) shape. As you can also see from the photo, the two holes sit through the top and bottom of the oval. If you live in the US, then you can buy direct from Potomac Beads (just use the link above). They also have an EU website now, so that will help European customers. This UK website is a good place for anyone shopping in the UK. Wherever you are living or shopping, you should also check out your local bead store. With so many different beads on the market these days, you won’t be able to find every bead in every store. But your local may have a stock of Iris Duo beads and I am all in favour of keeping those local stores open! If you have used a lot of shaped seed beads before, then you probably don’t need this information! Iris Duo beads work like many other two-holed beads. You can experiment to see how they tesselate with other shapes. Or just make them a focal point in a seed bead design. If you’re new to multi-holed or shaped seed beads, then hopefully these tips will help. Iris Duo beads have a ‘front’ and a ‘back’. The front is slightly rounded, whereas the back is completely flat. Both sides are attractive to look at. So, you can focus on either in a design. But if you are following a pattern, you will need to make sure you pass through the correct hole, in the correct direction, to allow the bead to sit the right way up. Also – and this applies to any multi-holed bead – you should take some time to check that both holes on your bead are open and free of blockages BEFORE you use the bead. Most of the time, you will use just one hole initially, then come back to use the second hole at a later time. This might be in the next row, but it might also be several steps further on. So, if you find your second hole is blocked, you will then need to un-do a lot of work in order to remove the bead and replace it. Happily, I have a suggestion that will help you avoid both those potential problems at once. If you are used to beading, then you are probably used to laying your beads on the mat and just picking them straight up on the needle. Well, with the Iris Duo beads, I find it is easier to pick the bead up with my fingers. I can then check the holes, hold it in the correct position and I know that I am passing my needle through the right hole. When you first start to do this, it may seem a little time-consuming. But it is worth the effort if it means you get the bead in right first time! 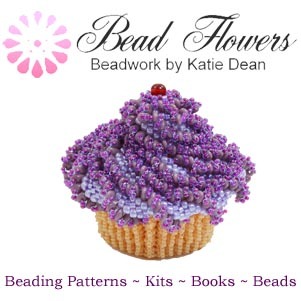 I have been dotting a few Iris Duo bead pattern images throughout this blog. So, if any of them take your fancy, just click on the image to get the pattern. This link will also take you to a list of Iris Duo patterns. A lot of designers have been working with these beads since they came onto the market in 2017. So, you can also check out over 80 legitimate websites from top designers by following this link. If you are looking for beads that work well with Iris Duos, then you might be interested in investigating Storm Duo beads. These are another Potomac exclusive. So, they have been designed to fit the bead range from this company. The two bead shapes tesselate well and create interesting designs together. If you have any Iris Duo patterns that you would like to recommend, please add a comment below. And if you can include the designer information and any helpful advice about where to find the pattern, that would be great for other readers. Finally, don’t stop here! If you are interested in shaped seed beads, I have plenty of helpful articles covering lots of different beads. So, check out the Beads Index page to find more useful information. 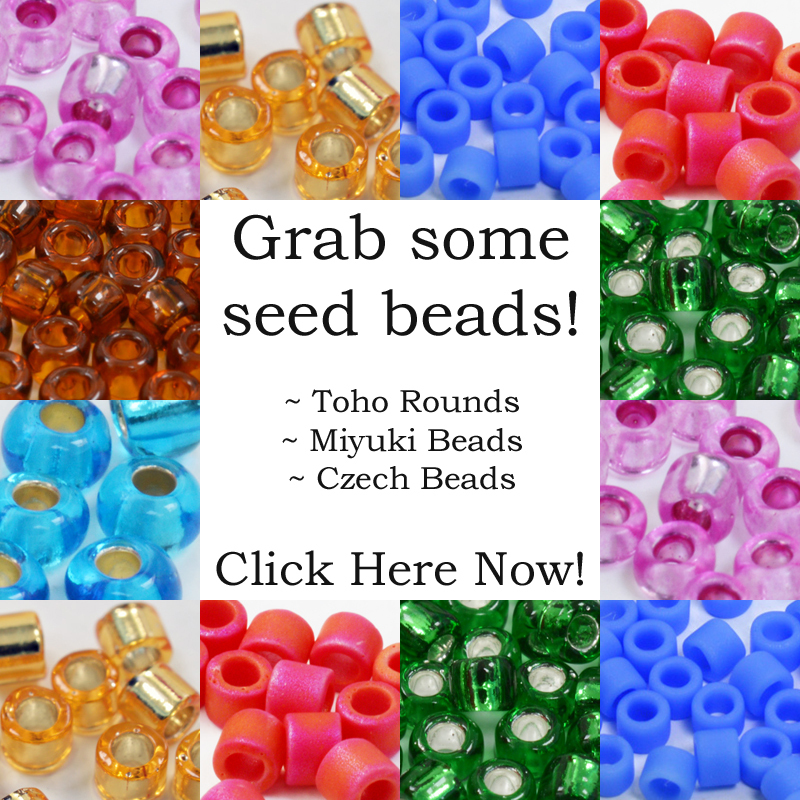 How do I choose seed beads?